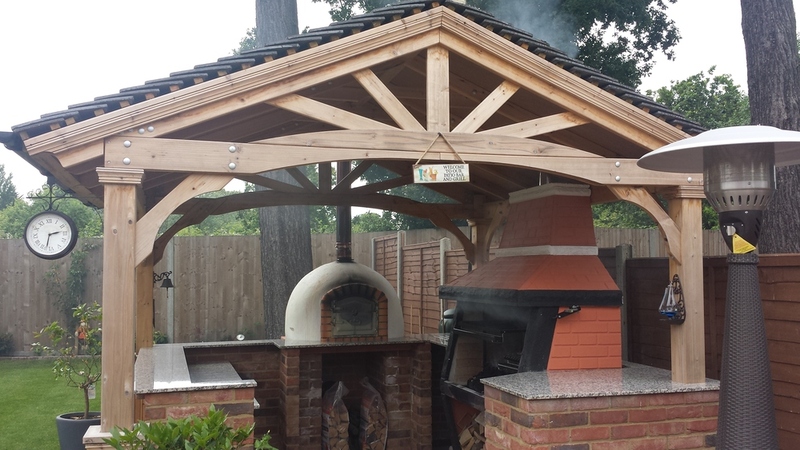 Our bespoke design and build service is all inclusive. 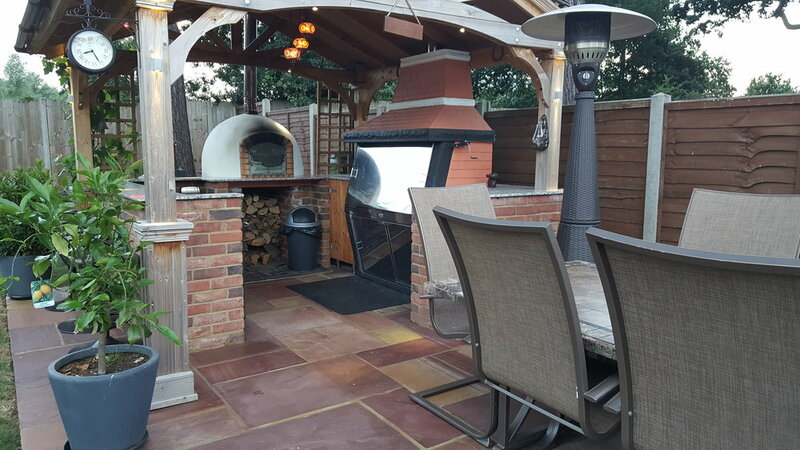 We create BBQ and outdoor entertainment spaces that are 100% bespoke to suit you, your lifestyle and budget, with a modern or traditional feel. 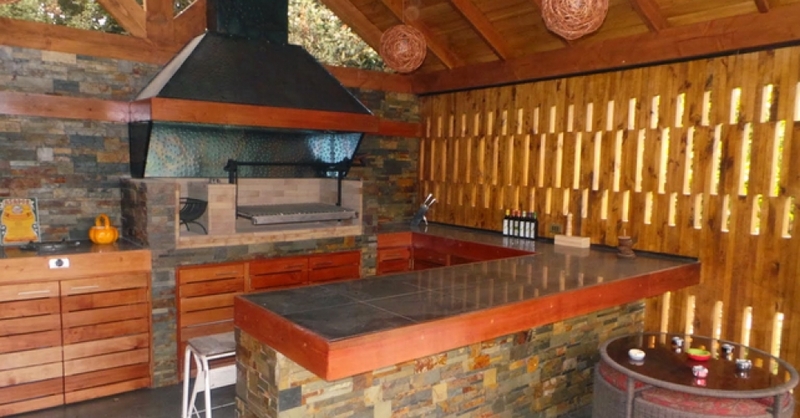 From size and shape to choice of furniture and even as far as complete installations of audio-visual systems, we work together with you to build your dream BBQ and outdoor entertainment space. 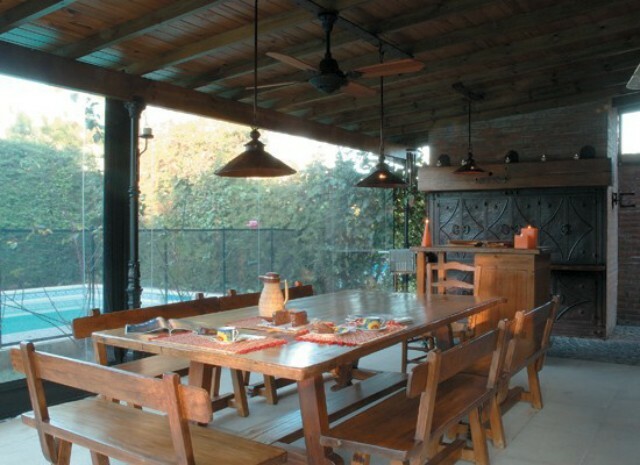 We ensure that every project we do satisfies your requirements and is built to last for many years, without too much regular attention. We believe at Parrilla Gaucha UK, to create entertainment spaces that lasts, it is vital to plan and design the project in great detail and that is where our team really excel. 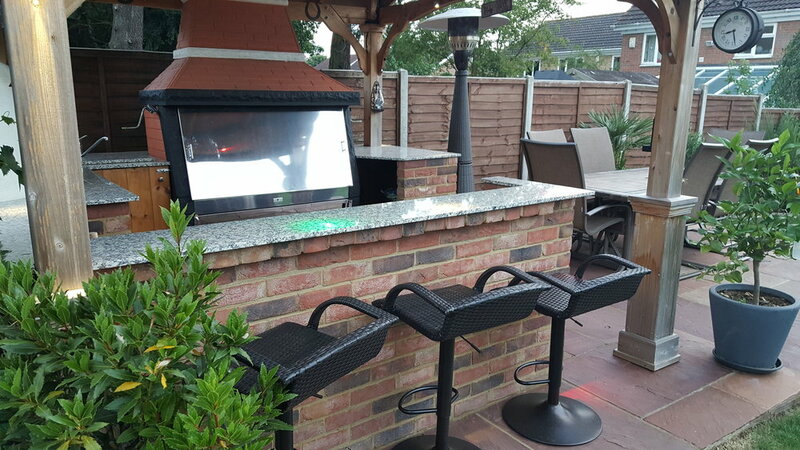 If you are looking for something totally unique and wish to create a fully self-contained BBQ and outdoor entertainment space, here at Parrilla Gaucha uk we can help you. 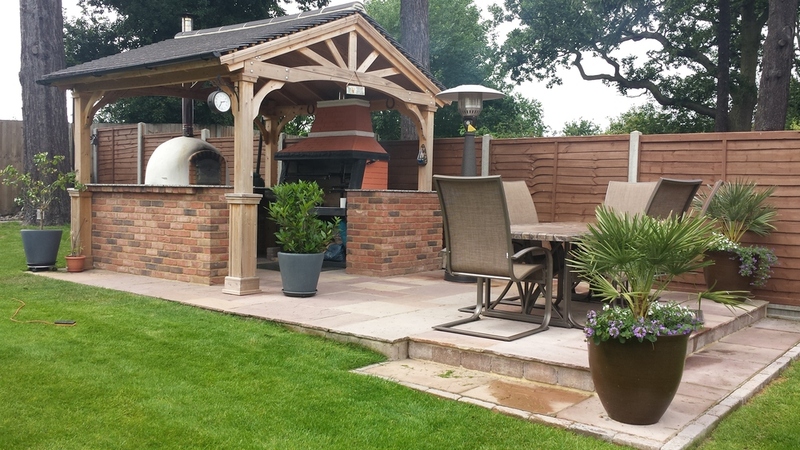 We can work from the start of the process, by offering you advice on the optimum position of your BBQ and outdoor dinning space, the best design and plan the surrounding areas. 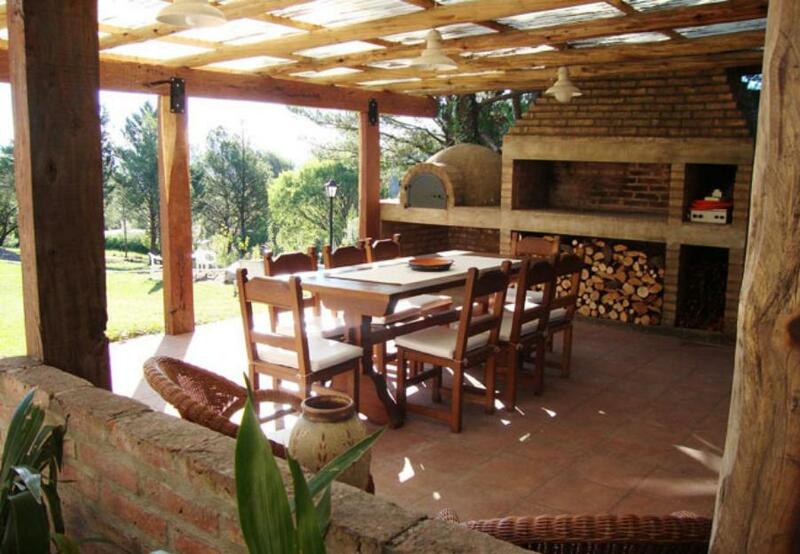 We then move into the construction phase to final completion and if required, provide ongoing maintenance. 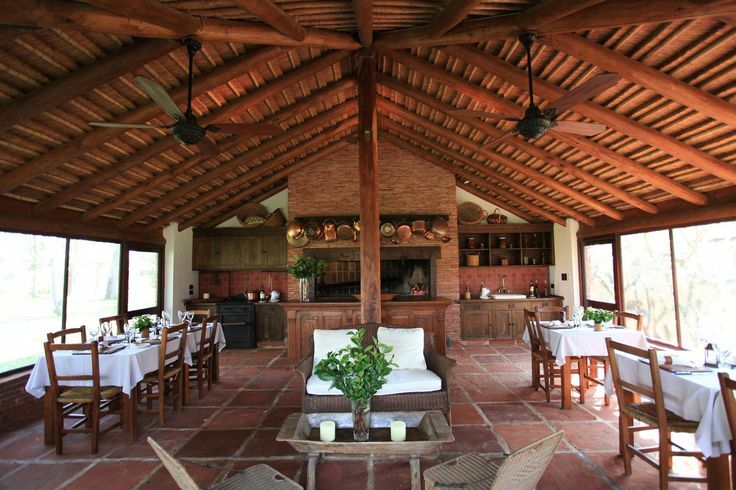 Our Story Musings Cultura Gauchesca Become a "Master Asador"